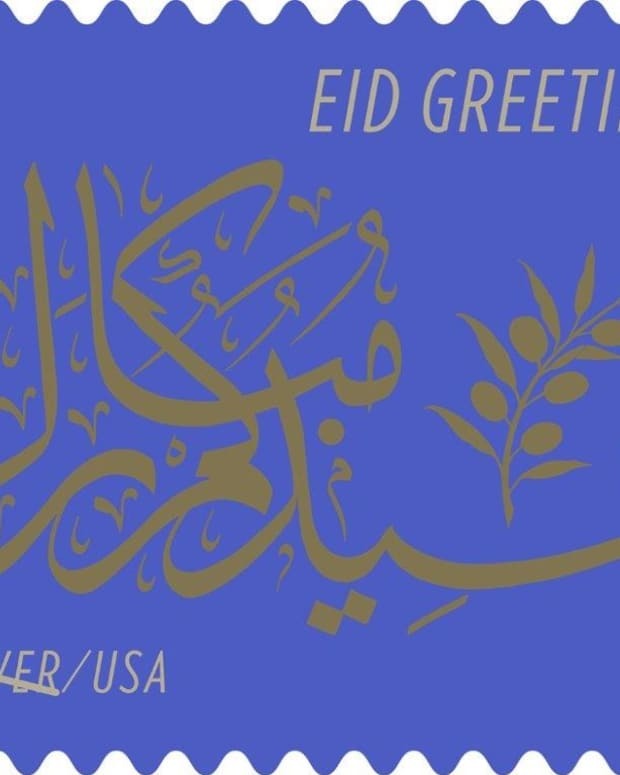 A U.S. 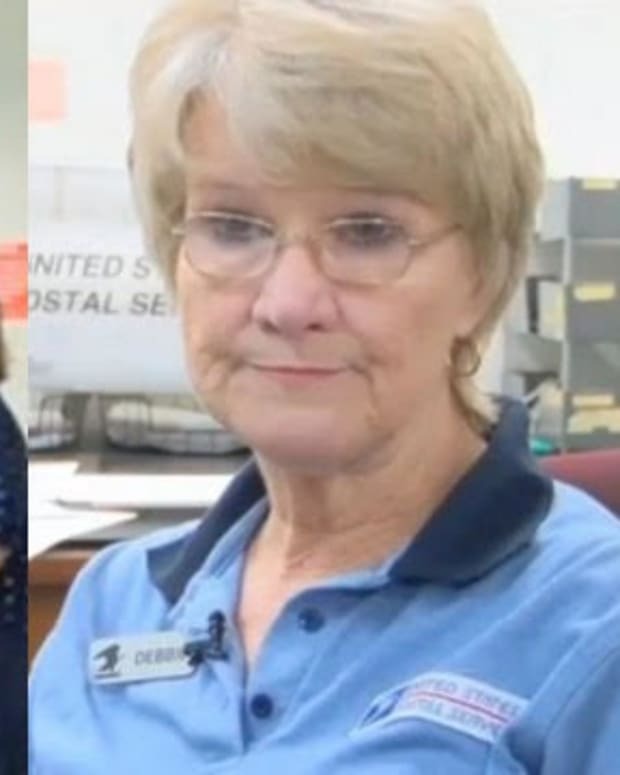 Postal Service worker in South Carolina saved an elderly woman from falling victim to a Jamaican lottery scam that could have robbed her of $45,000. 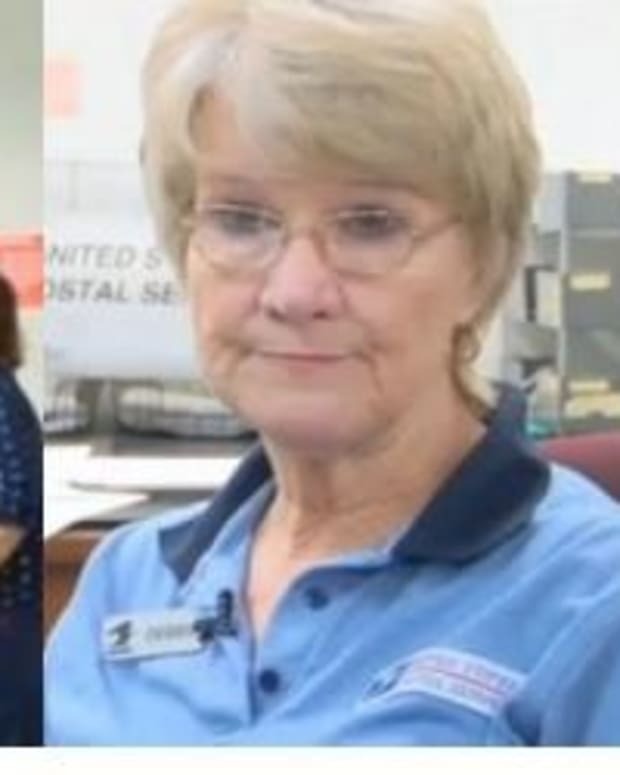 Debbie Hill works at a post office in Florence, South Carolina, and has been employed by USPS for 29 years. Hill told SC Now the many years she spent working at the post office have helped her to get to know some of her patrons well. "I know a lot of my customers," she said. "I&apos;ve watched parents become grandparents. I&apos;ve watched the generations come up." 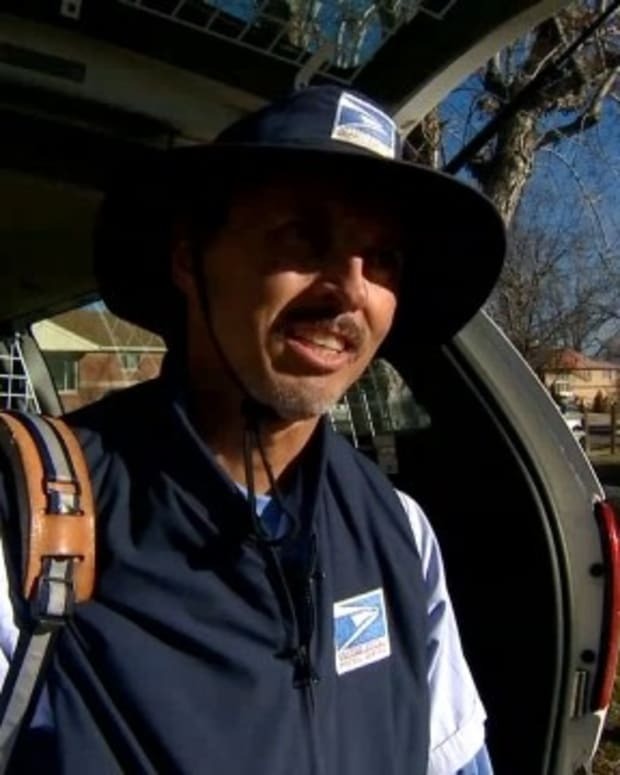 When one of Hill&apos;s regular customers, an elderly woman who usually only buys stamps, suddenly began to mail express packages to random locations, Hill knew something was not right. "She came in too often," she said of the woman. "It was totally out of character for her." Hill contacted Thomas Gasser, a U.S. Postal Service inspector, and asked him to look into the situation. 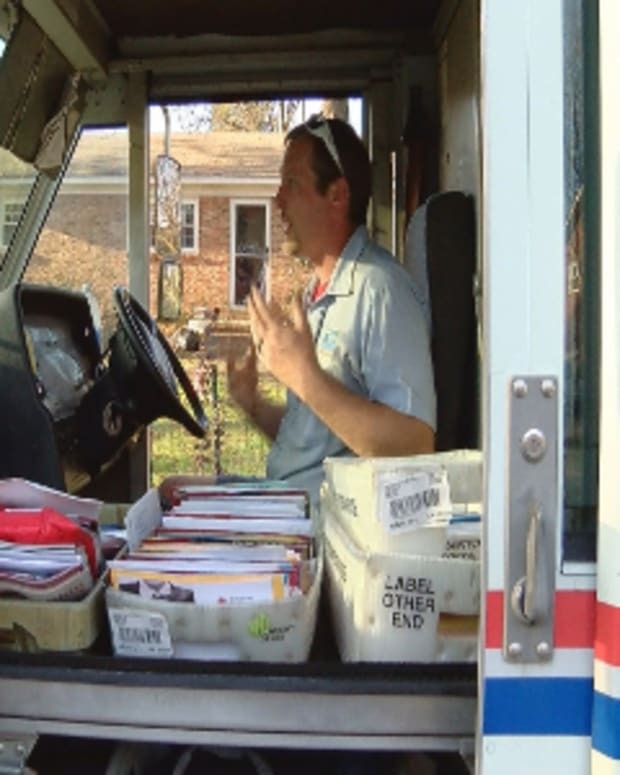 After investigating, Gasser discovered the U.S. address that the woman was sending the packages to was affiliated with a Jamaican lottery scam, according to WMBF. 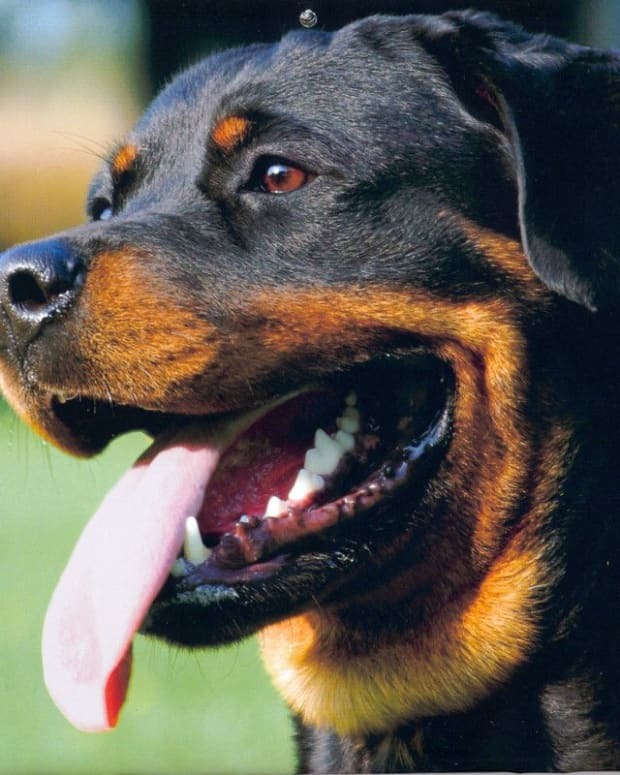 He was then able to work with law enforcement officials to recover the money and return it to the woman&apos;s family. He credits Hill&apos;s good instincts for saving the customer from being scammed. "It goes beyond just being a person at the counter taking the money, taking the mail," he told SC Now about Hill&apos;s service. "She knows her customers. She&apos;s a part of the community. She knew the person, and she knew something wasn&apos;t right." Hill will receive a letter of commendation from the postmaster general, an award that was given to only 262 U.S. Postal workers in 2013. Despite the recognition, Hill said what she did was just another day on the job for her. "You just have to be alert and know your customers and their habits and if its out of the norm, personally I think we need to check on it," Hill told WMBF. "If it turns out to be nothing, that’s fine. If it turns out to be something like this, you know then we’ve saved people’s money. 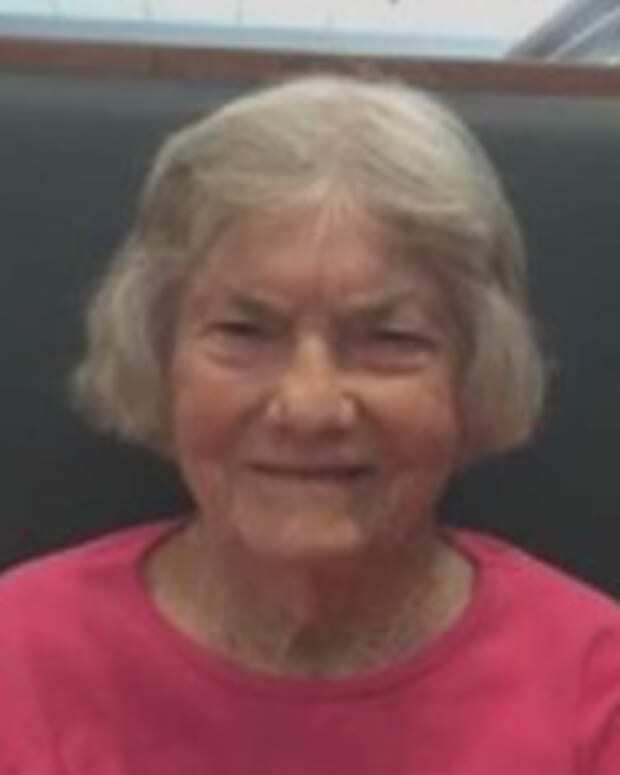 Gasser said that overseas scams, like the one that almost robbed Hill&apos;s customer, tend to target the elderly in particular. "People are trying to rip the elderly folks off and convince them of many things," he told SC Now. "Maybe they’ve won the lottery, maybe someone is hurt and needs money … anything they can do to try and get money out of these folks." In 2014, postal inspectors seized and destroyed 1.6 million packages sent to foreign lottery scammers at U.S. borders, preventing thousands of Americans from becoming victims of mail fraud. 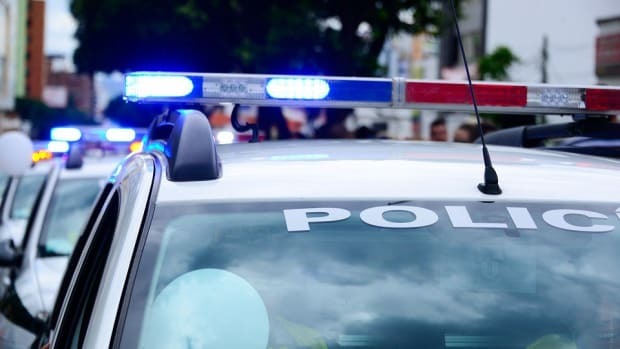 In March, an 81-year-old man in Harriman, Tennessee, killed himself after receiving countless fraudulent calls from a Jamaican-based lottery scammer. CNN first spoke to the man&apos;s family in April and also reported on the story in October.